You are hated: God bless you, Mr. West! 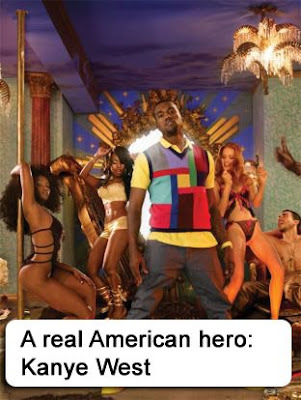 God bless you, Mr. West! "I have sacrificed real life to be a celebrity and to give this art to people."